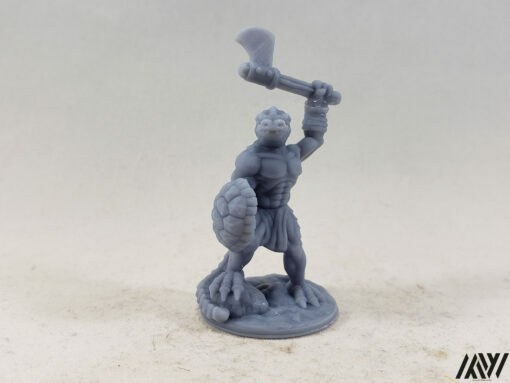 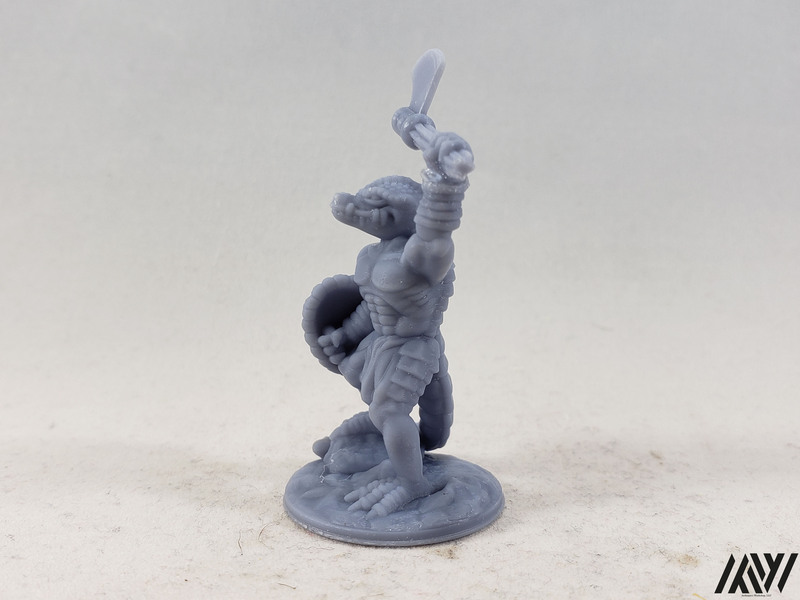 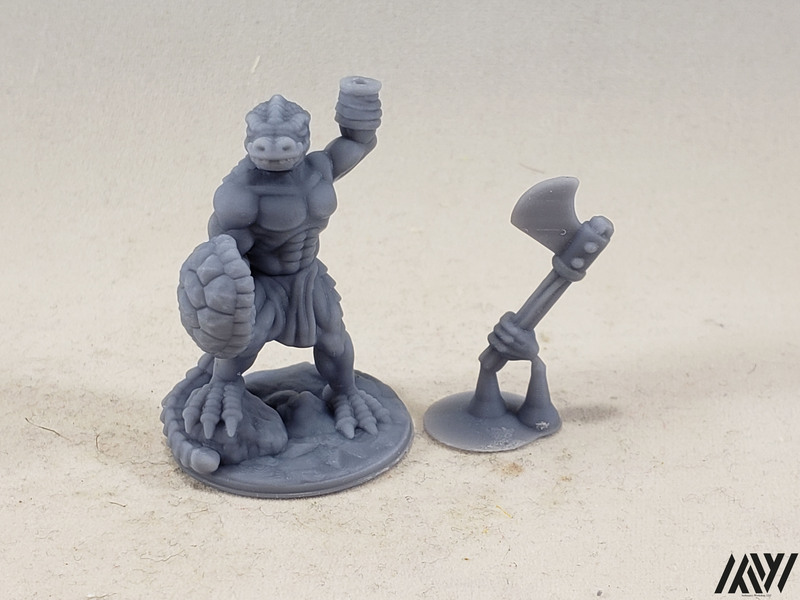 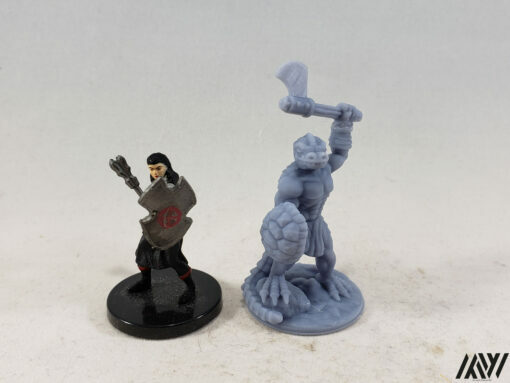 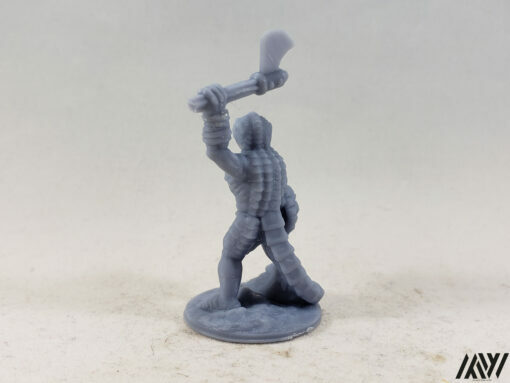 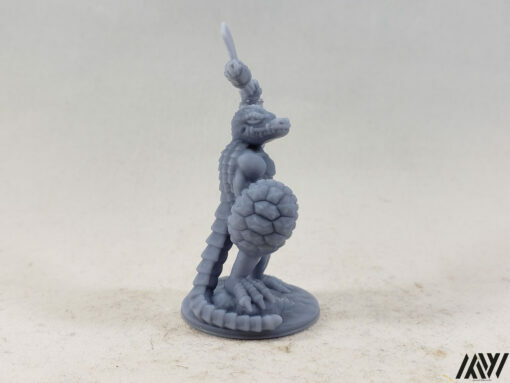 Enhance your dungeon/crypt/adventure with this incredible resin printed Lizardfolk Warrior with Axe. 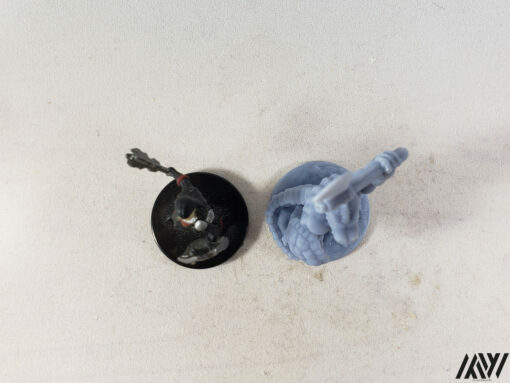 It is from the new Fat Dragon Games Mini Kickstarter! 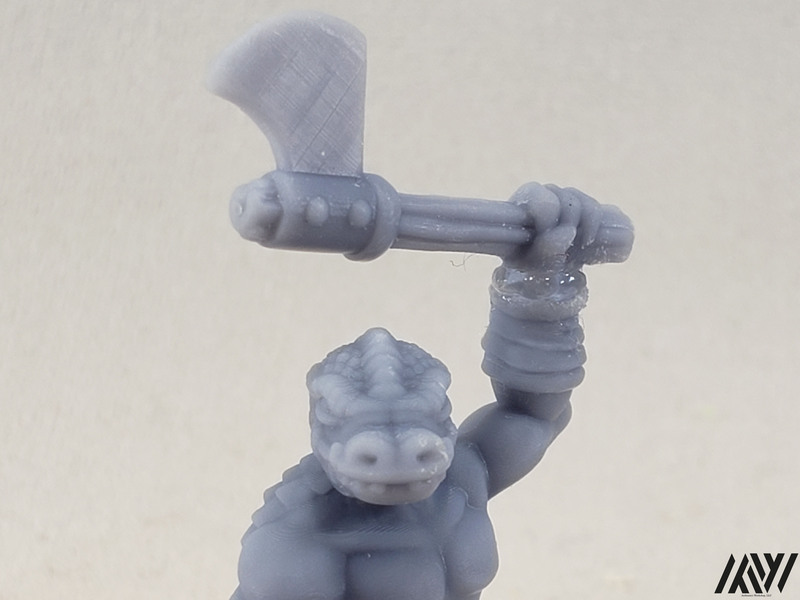 Highly detailed Lizardfolk Warrior with Axe ready to test your party! Lizardfolk Warrior with Axe measures about 1″ base x 1″ wide x 1-5/8″ high.